Women work without a break for their families, society, and friends all through the year. 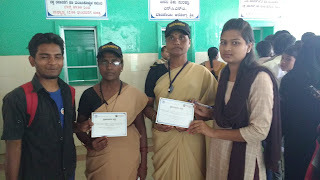 So, on IWD 2016, LEAD conducted their 3rd annual "Recognizing the Unrecognized", where women in our society who are rarely recognized but are responsible for important work were recognized for their contributions, such as cleaning railway stations, bus stands, picking household trash, selling vegetables etc. LEAD and LEADers believe that, without these women, our communities would come to a standstill. The youth of today are the leaders of tomorrow. 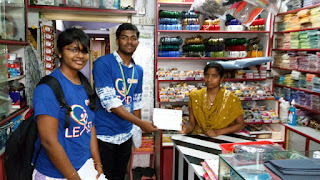 To that purpose, the LEaders Accelerating Development (LEAD) Program of the Deshpande Foundation was born. LEAD develops innovative and entrepreneurial thinking within college students by exposing them to social issues, encouraging them to volunteer their time and effort into the community, and igniting their latent talent to come up with creative solutions. 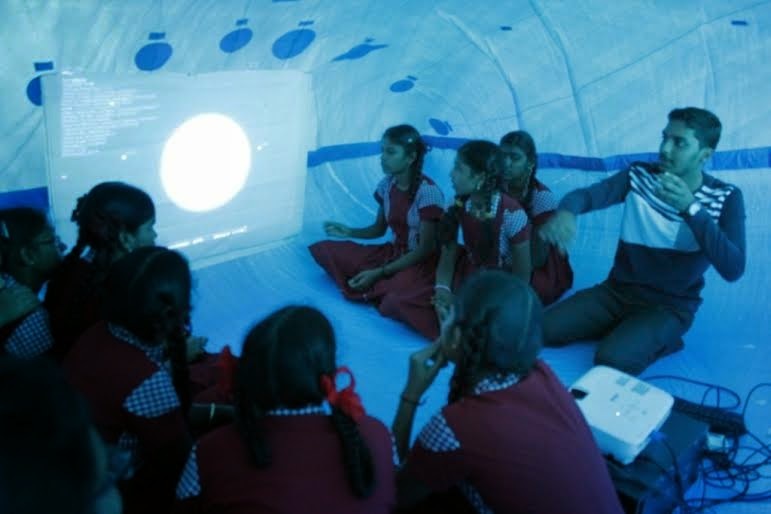 Through this unique platform provided by LEAD, students are gaining the skills and confidence needed to transform their visions into realities. Armed with guidance, exposure, networking opportunities, financial assistance, and encouragement from LEAD, students from throughout 75 colleges and 14 districts are unleashing their leadership potential to go on inspiring and improving those around them. The 6th Yuva Summit, an international youth conference on leadership, innovation, and entrepreneurship hosted by the Leaders Accelerating Development program, began in Hubballi on 6th February with Mr. Ravindranath Gumaste, Managing Director of Kirloskar Ferrous Industries Ltd., cutting the ceremonial ribbon that let the hundreds of attendees, including students, faculty, entrepreneurs, and honoured guests, into the event grounds. I am passionate about science, especially physics. My affair with Science started during my childhood and it deepened in my high school when I started participating in Science exhibitions with my models. During Pre University Education, I built the Levitation Train with few of my friends and grabbed prizes at several competitions. “Physics of the Impossible” by Michio Kaku was a book that exposed me further to the vastness of the science and motivated me to start a science group called “Blackbody Science Group (Which Absorbs All Wavelength of Intuitive Minds)”. This group engages in creating interest about science among government and physically disabled school children. International Womens Day 2016: "Recognizing the Unrecognized"
LEADers from each location of LEAD voluntarily took up the initiative to identify and appreciate these women on the occasion of International Women’s Day. 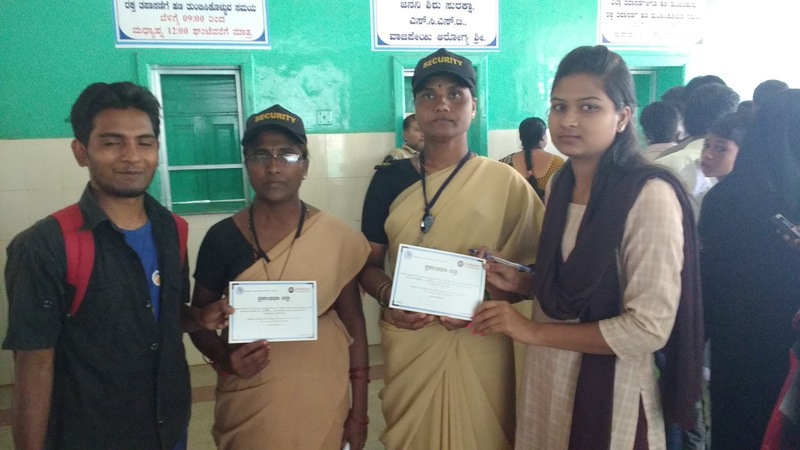 After identifying these unrecognized women in their communities, the LEADers made personal visits to their homes and workplaces to thank them for their contributions and presented a certificate of gratitude they personally signed. In total, 347 students recognized 30,245 women in honour of International Women’s Day, thanking them for their contributions to society that otherwise go unnoticed. AMAZING work by our LEADers! Students noted that this project helped them improve their communication skills and confidence, as each LEADer approached and spoke to hundreds of women from all different professions, backgrounds, statuses, and levels of education. 4 Response to "International Womens Day 2016: "Recognizing the Unrecognized""
La tradición sobrevive tarjetas pascuas hoy en forma de huevo rodando, representando el balanceo de la roca de la tumba de Jesús. Follow LEAD on Social Media! 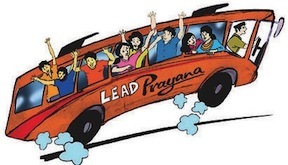 Check out the LEAD Prayana blog! Wordpress Theme By - topwpthemes. Converted To Blogger Template by Blogspot Templates.